He established his own practice in 2013, prior to coming to Howard Lewis and Petersen, PC. 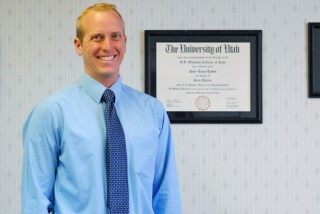 He coordinated with the Small Business Development Center in Utah County to establish a free monthly legal clinic in 2014. The clinic serves small business owners and entrepreneurs.